Local, on-site support and technical troubleshooting of installed equipment. Helix Biotech is committed to providing the best customer experience for installed equipment and ensure that customers make the most effective use of purchased technology. 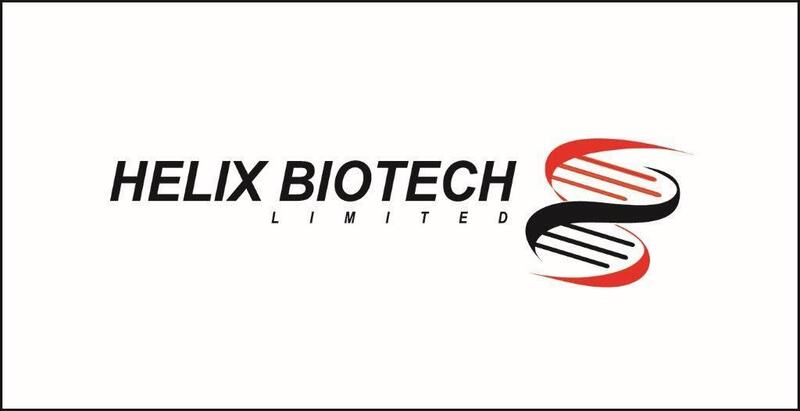 Helix Biotech is wholly owned subsidiary of ABL. Here is what some of our customers say about us and our products and services. This is under ‘Our Story’ and News and Events. Just want to inform you that our machine is now in good shape and we managed to solve the situation all thanks to you. The ABI engineer was here and he completed the work. We ran an assay and the curves were very good. I would prefer if we will do the re-imaging we do it in your presence.